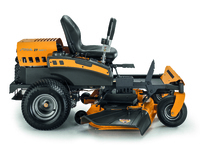 STIGA zero-turn ride-on mowers are unique machines that are easy to manoeuvre using levers. Agile, and robust, they can steer within 180° and manoeuver around obstacles with ease. 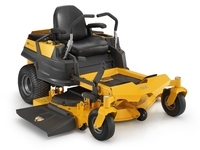 The powerful, fast blades make them perfect for managing large lawns quickly.